Ambassador Robinson Njeru Githae of Kenya and that country’s former Minister for Finance will keynote the annual Books for Africa fundraising luncheon in Saint Paul, Minnesota. The luncheon with a theme of “Books Change Lives” will be held at the Town & Country Club in St. Paul at 11:30am on Thursday, May 19. The address is 300 Mississippi River Blvd. N., St. Paul, MN 55109. The luncheon is the organization’s main fundraising event and is sponsored by Thomson Reuters, Atomic Data and Frank Babka. Hotel 340 is the hotel and hospitality sponsor, Patrick Plonski, BFA’s executive director said in a statement. Mshale returns as the media sponsor. 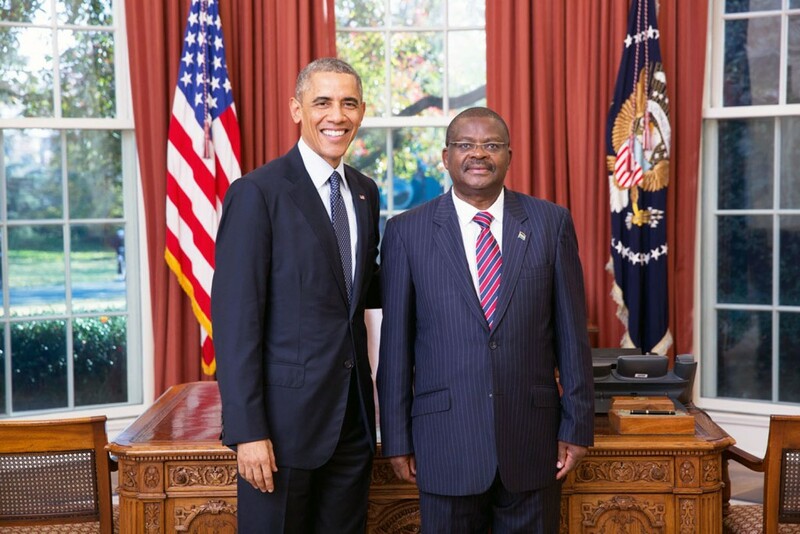 Githae has been Kenya’s ambassador to the United States since 2014. Attendance at the luncheon is free but RSVPs are required. RSVP details are posted here. Attendees, as in previous luncheons, will be solicited for a free will donation.